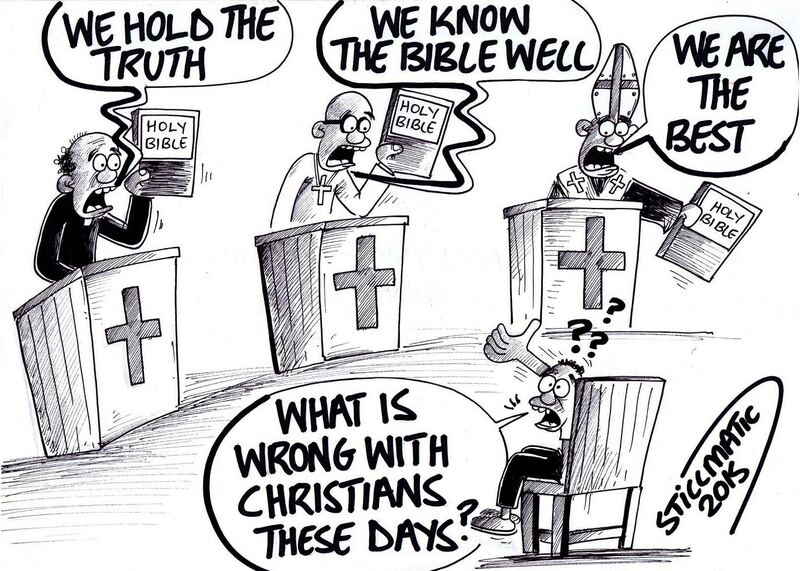 Simon “Stillmatic” Nsaka – What is wrong with Christians these days? Tony Namate – Open Sesame! !